I really would like to thank Home Smiths for creating so beautiful interior for my home. I was looking for some good home decoration company, and then I found Home Smiths. They are best in this industry, I purchased all the items from them and all are of so good quality. Best of luck to Home Smiths. 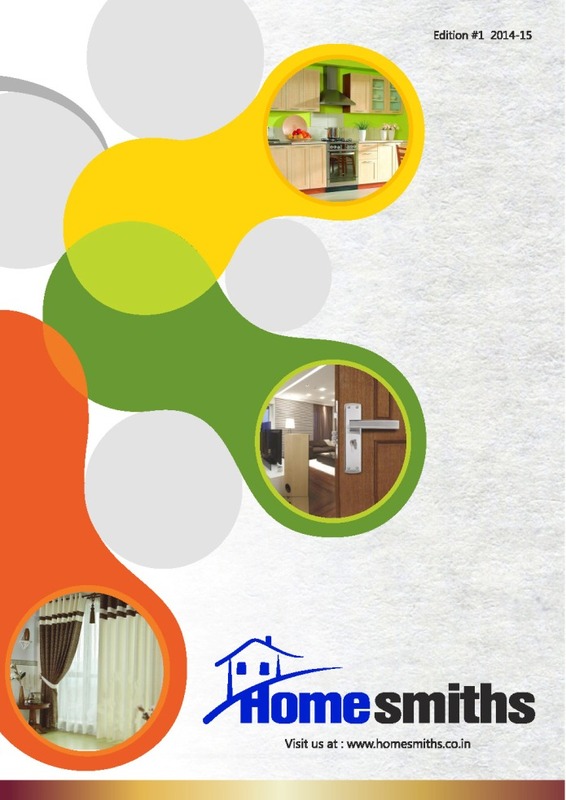 ‘HOME SMITHS’ is complete furnishing house, for all that your home needs, for the last 15 years. We have created a nice amongst the industry, and are most recognized in this segment. Our team is comprised of young, fresh, forward-thinking design aficionado’s, who understand the importance of a well-designed and sensible space. We love to use classic design principles and combine them with our modern edge, resulting in unique and curated spaces that exceed our client’s expectations. Our teams of interior designers create environments that seamlessly integrate people, the environment, technology and the ultimate purpose of the space.